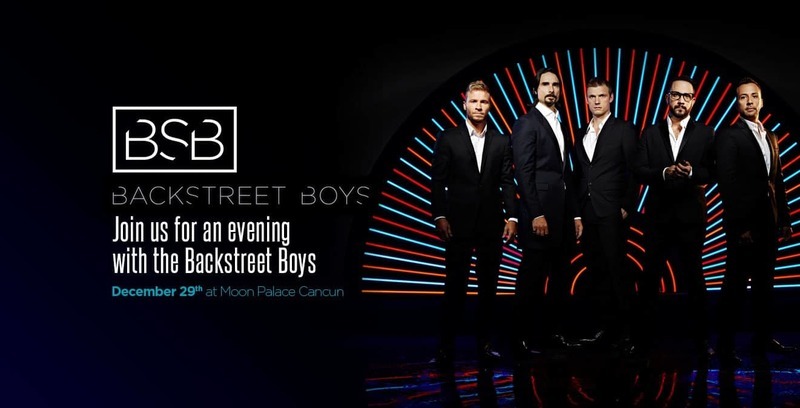 JUST ANNOUNCED: Meet the boys in Cancun for their last show of 2017! LIMITED QUANTITY! Get all the info here.